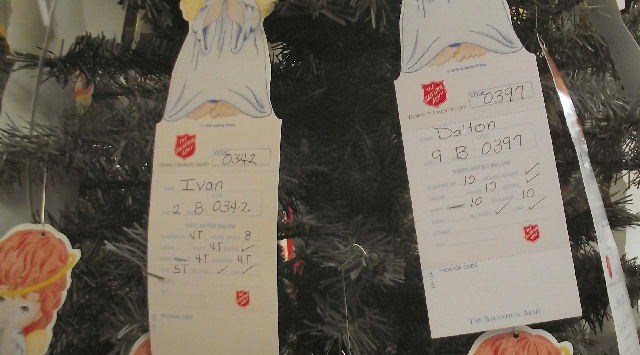 The Salina Salvation Army’s Angel Tree Project is underway. 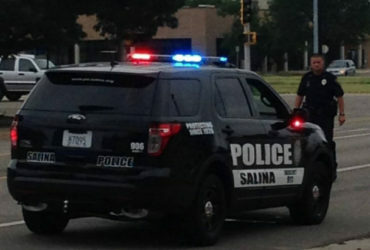 They are seeking help for over 500 area children in need. This year there are 567 angels on the tree. Each angel represents an area child 12-years-old or younger who without a little help, might not otherwise have much of a Christmas. The angel has on it information including shoe and clothing sizes to help in purchasing individual gifts for each child. Captain Lynn Lopez tells KSAL News that the goal is to have good-hearted people select an angel, and to then purchase gifts for the child. Once gifts are purchased they need to be returned before December 9th to the Angel Tree, unwrapped with the angel. The Angel Tree is located inside the Salina Central Mall, at the south end near JC Penney.